It is July which means a month full of Sci-Fi movie episodes. 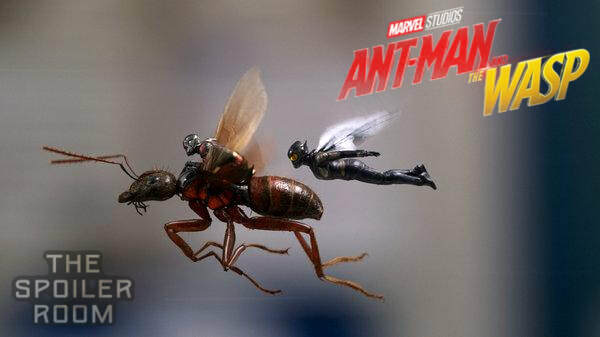 The MCU is at it again with their latest film "Antman and The Wasp" find out if this film is bigger than the first one or if it is lacking in punch. The crew get their bug spray out and give their thoughts on it.